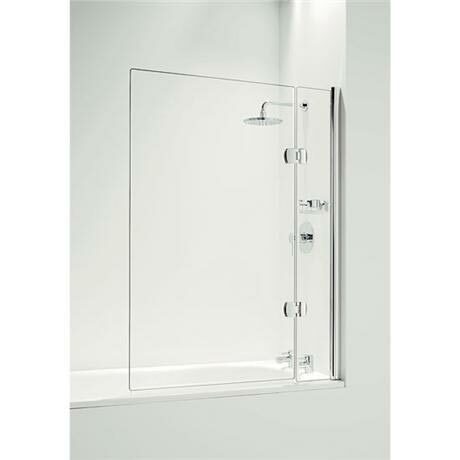 This Hinged screen provides the user with a choice of 2 sizes of Square bath screen. Whichever size, the screen is a very attractive, practical screen. The side panel is fixed and features an additional storage tray, the side panel and door are linked by 2 stunning chrome designer hinges.